* Apocalypse now: Climate change is happening too quickly for species to adapt. * In a new survey by Inside Higher Ed and Gallup, barely a quarter of campus chief financial officers (27 percent) express strong confidence in the viability of their institution’s financial model over five years, and that number drops in half (to 13 percent) when they are asked to look out over a 10-year horizon. Stick around for the survey results on whether they’d cut support for sports even in the face of this supposed fiscal disaster (spoiler: no). * Could money corrupt the noble mission of the NCAA? Horror! Horror! * What If Being a Good Scholar Bore No Relation to Being a Good Teacher? * The Hidden Trap of Income Based Repayment. The bad news is that the interest on the debt keeps growing and taxes must be paid on the amount discharged, as if it is a gift. Dr. Schafer sends $400 a month to Sallie Mae, a sum that will rise. But what kind of tax bill awaits her? Asked to run the numbers, GL Advisor, a financial services company that specializes in student loans, calculated that Dr. Schafer’s debt is likely to exceed $650,000 when her tax bill lands 25 years after the start of the loan, which means she will owe the Internal Revenue Service roughly $200,000. That will happen while she is still deep in her career, perhaps around the time she wants to send some children to college. 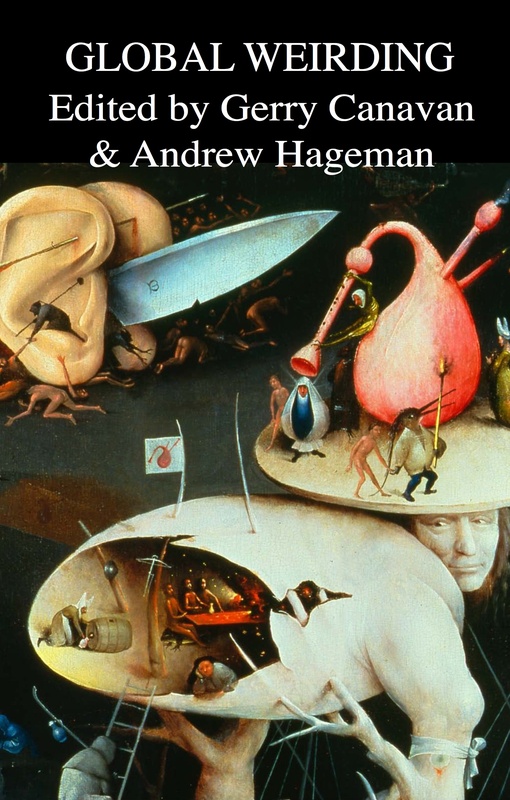 * DC Court Bluntly Affirms Michael Mann’s Right To Proceed In Defamation Lawsuit Against National Review And CEI. * voyou against (certain kinds of) speculation. 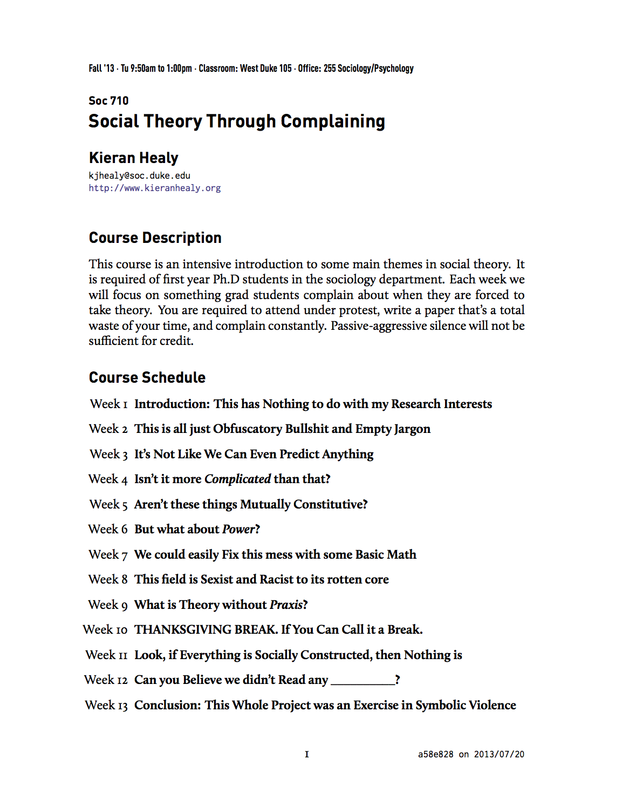 * Syllabus for SOC 710: Social Theory through Complaining. * And DC finally does something smart? ‘Superman & Batman’ movie will follow ‘Man of Steel’.